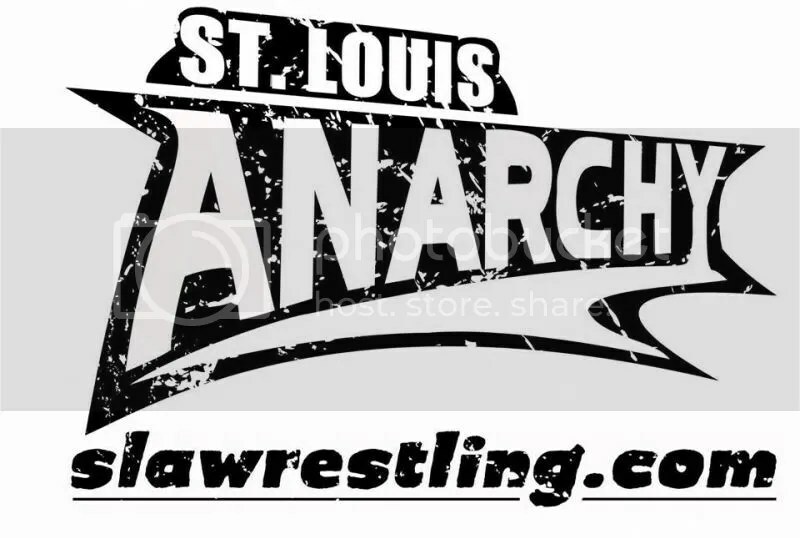 The Young Bucks are coming to SLA in 2014! 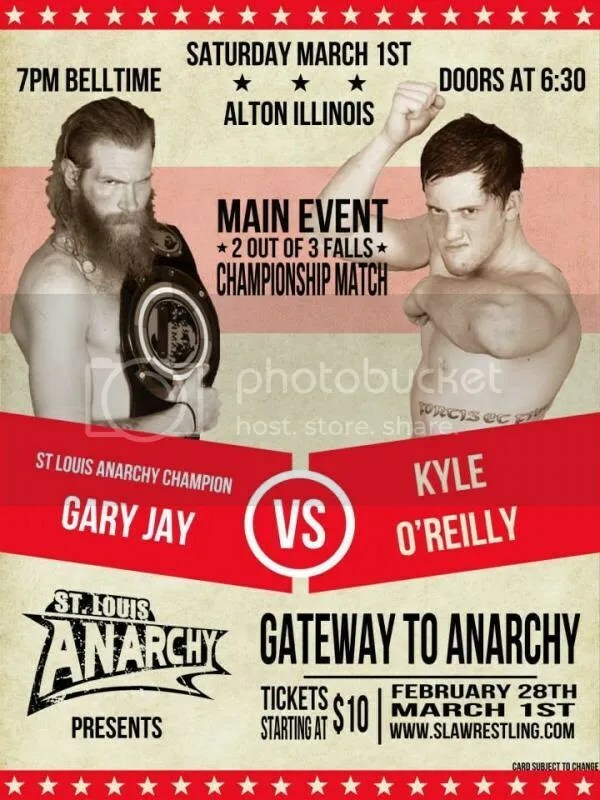 First you have the current SLA Champion Gerald James who will defend his title against the Gold Edition winner Kyle O’ Reilly!! 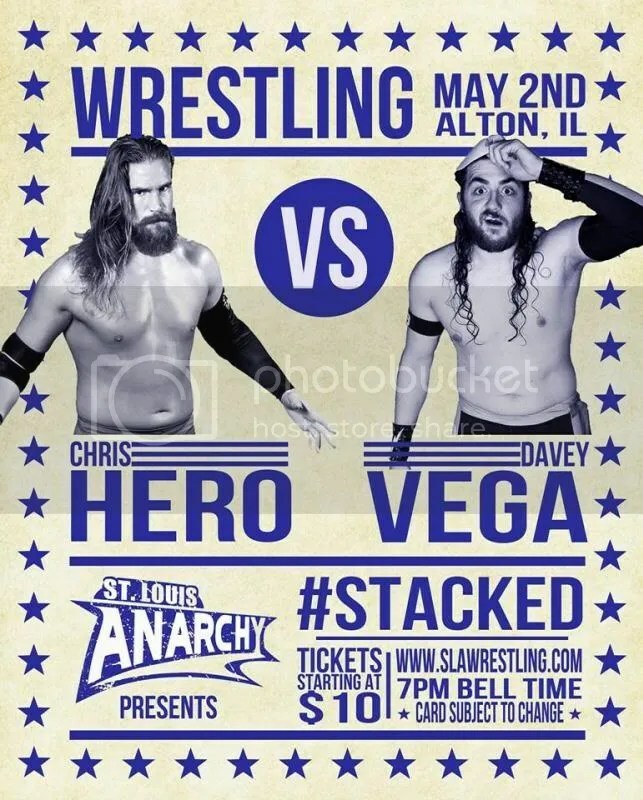 He is using his title shot that night and of course it will be two out of three falls. 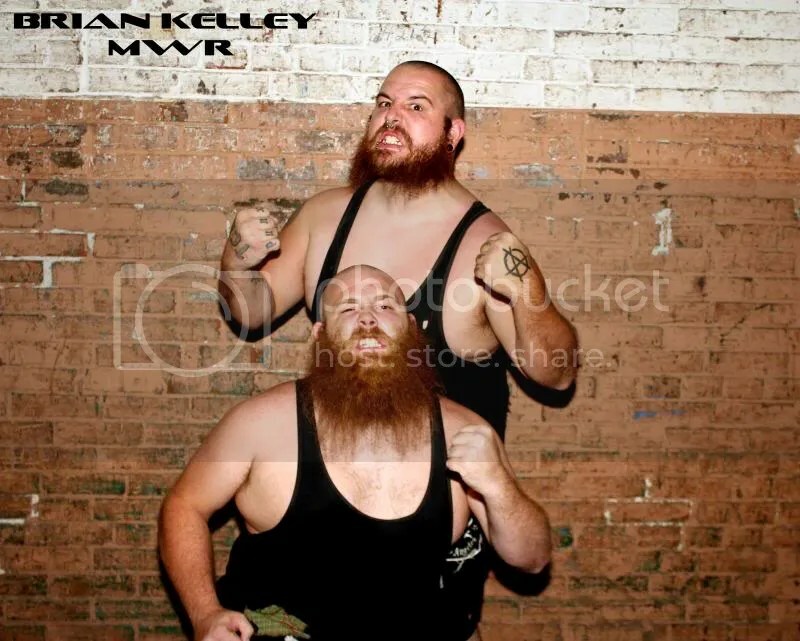 These men met at 2012 Yuletide Terror in a match that O’Rielly won. 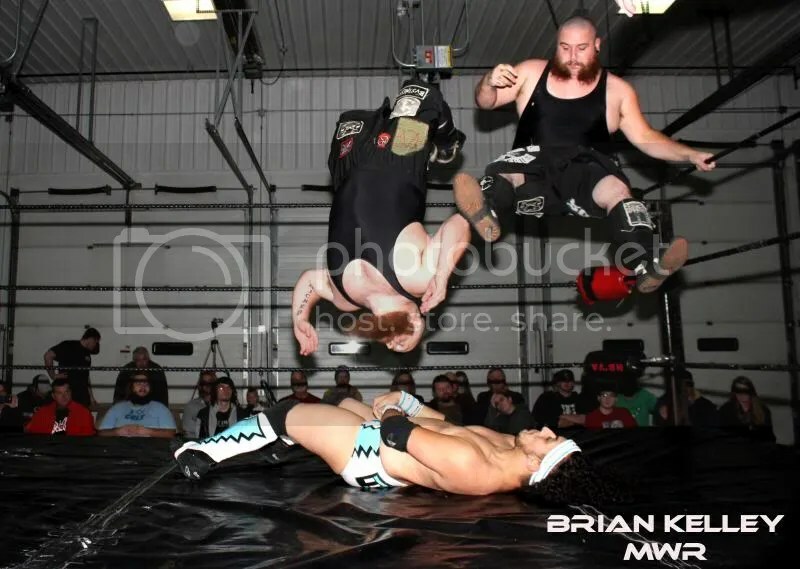 O’Rielly won a classic this past Friday night by defeating one of the best in the country, Johnny Gargano by submission. Does he have James’s number? Mark your calendar, get your tickets and be there on March 1st! Yet, that is not all. 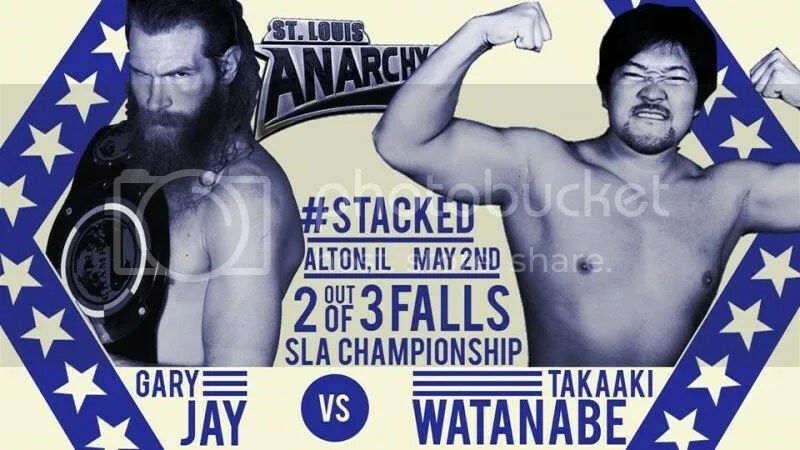 Making their very first debut at SLA will be a tag team that many believe to be the most underrated tag team in world today, Matt and Nick Jackson, the Young Bucks. 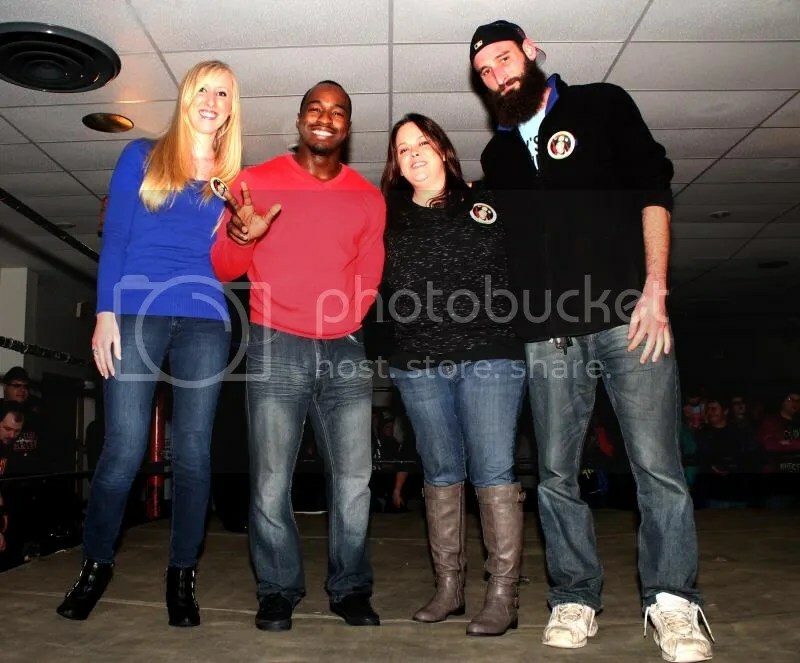 From Japan to the US with top companies like TNA , Chikara, Dragon Gate USA, and ROH they have brought fans to their feet with their electrifying moves. 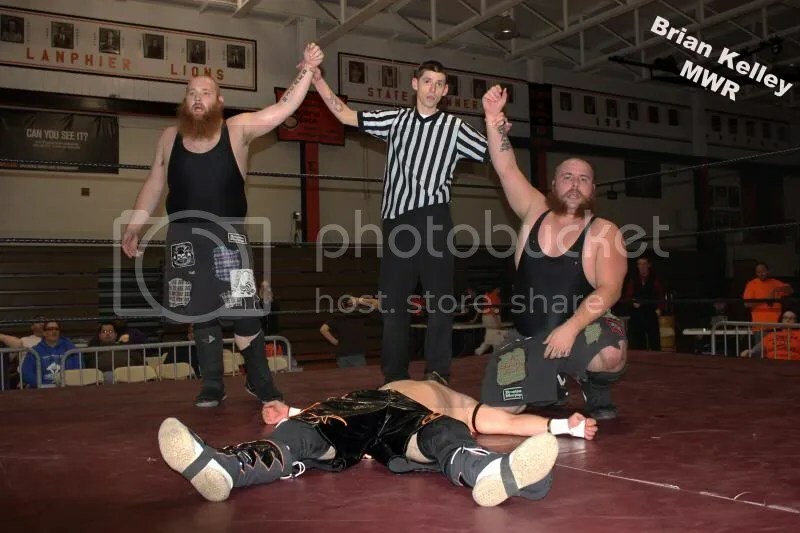 Throughout the past few years, wrestling fans and the Hooligans opponents such as Zero Gravity, have seen the Cutter Brothers with their hands raised at the end of the match. They will look to ground the Young Bucks at SLA in 2014. 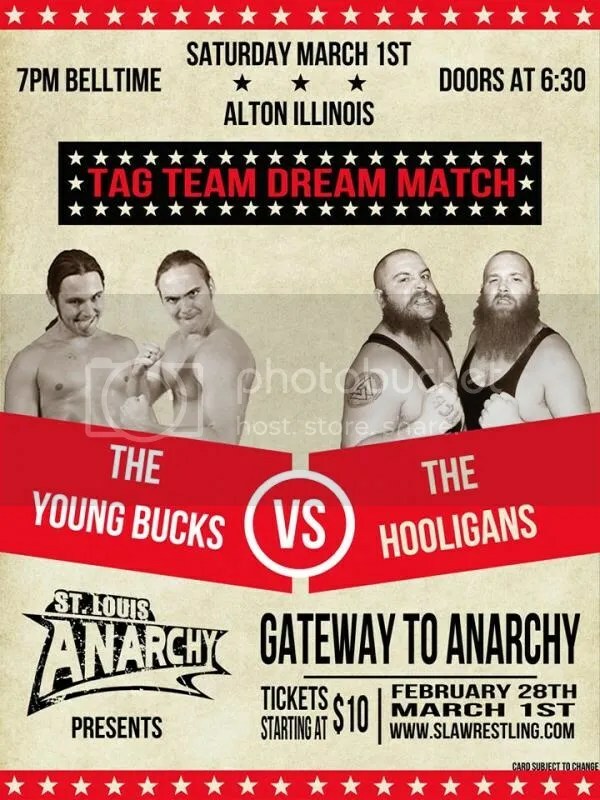 SLA continues to deliver matches that fans have been demanding as the Young Bucks are set to meet Hooligans! 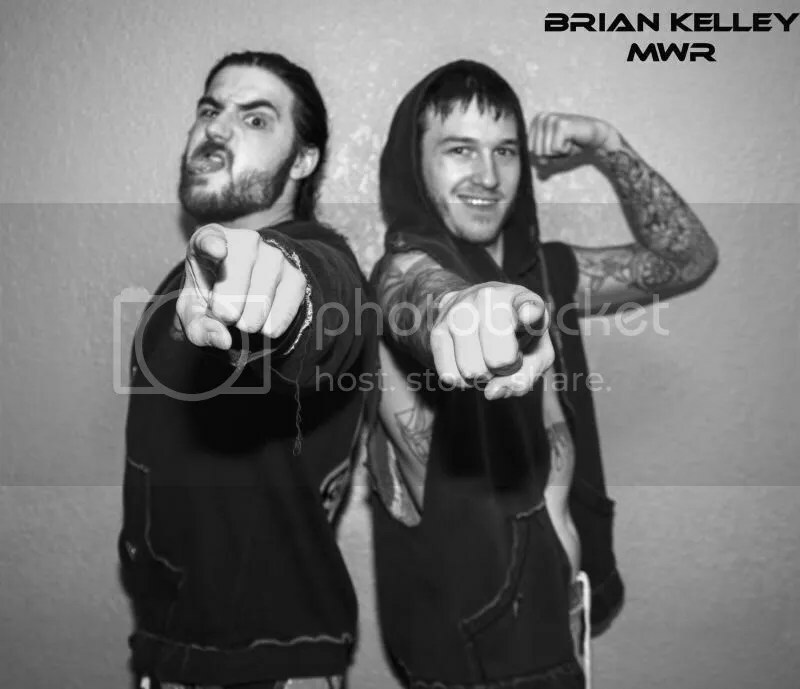 Devin and Mason Cutter continue to build their reputation as true tag team excellence. On this night they will be put to the test as the Young Bucks will hope to use their speed to offset the tag team perfection of the Hooligans. More info as it comes in and be sure to keep up with SLA on their very own facebook page.